“Grimm” star cast as Lois Lane in Arrowverse crossover event!! 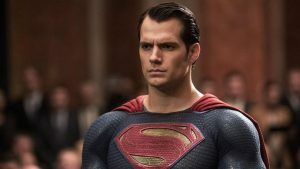 The Man of Steel to portray the Man of the Hunt in “The Witcher” series!! Apokolypse Now!! 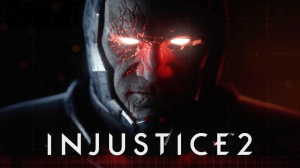 Darkseid dominates Injustice 2!! 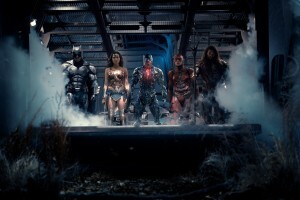 Official Justice League Trailer debut!! Here it is people!! This exclusive debut of the Justice League trailer!! 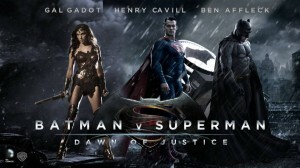 Check out Batman, Aquaman, Wonder Woman and Cyborg as they prepare to fight for truth and justice!! DC and Warner Bros bring their super team to theaters November 2017!! 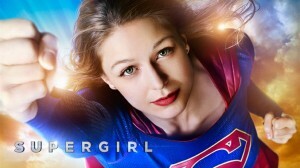 Supergirl Season 2 Premiere Review!! Super-limited spoilers!! It’s official!! 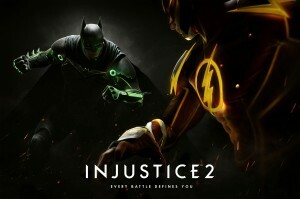 DC and Warner Bros has just announced that they are rolling out a sequel to Injustice: Gods Among Us!! Check out who’s joining the fight!! 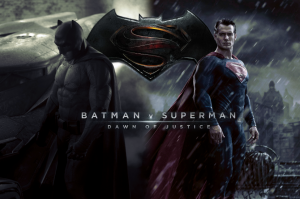 Batman vs Superman: Dawn of Justice review!! NO SPOILERS!! Batman v. Superman: Dawn of Justice World Premiere Trailer!! WHOA!! Watch Goku/Luffy fight Superman/Thor… Goffu VS SuperThor! IT’S ON!! Super Saiyan God Goku vs. Superman!! The Rematch! !